Be Unique, Love Local Fashion, Shop at Localism.co.za. Lovely people, thank you for visiting Localism – The Home of Local Fashion! This Summer shop with a purpose and visit our online store featuring some of your favourite local brands. 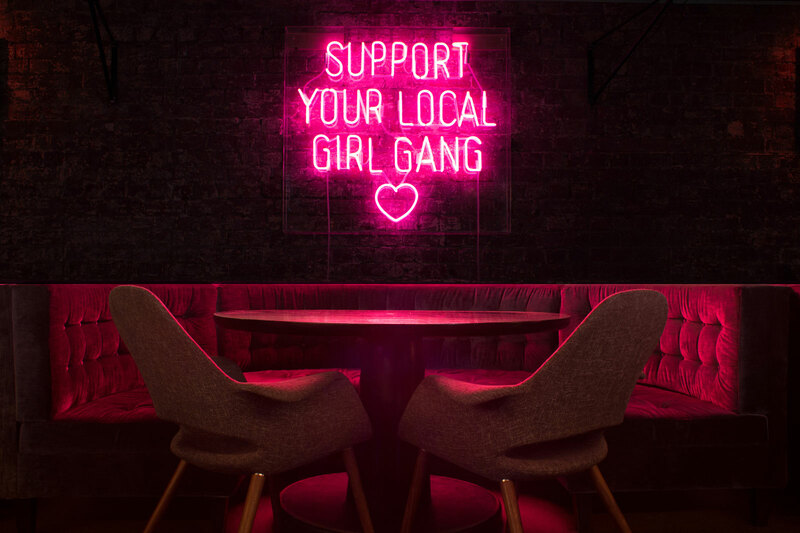 Born as the ambassador for local brands, we support emerging and established designers, featuring unique, hand-picked styles for fashion-conscious shoppers. We are three girls with a passion for local style and digital marketing based in Durban who started Localism as our side project away from our 9-5 jobs together with our Media Partner Durbanite. Creating online access to the beautifully curated local designs out there, we honour the art and story that define each and every brand behind its products. We hope you do so too.